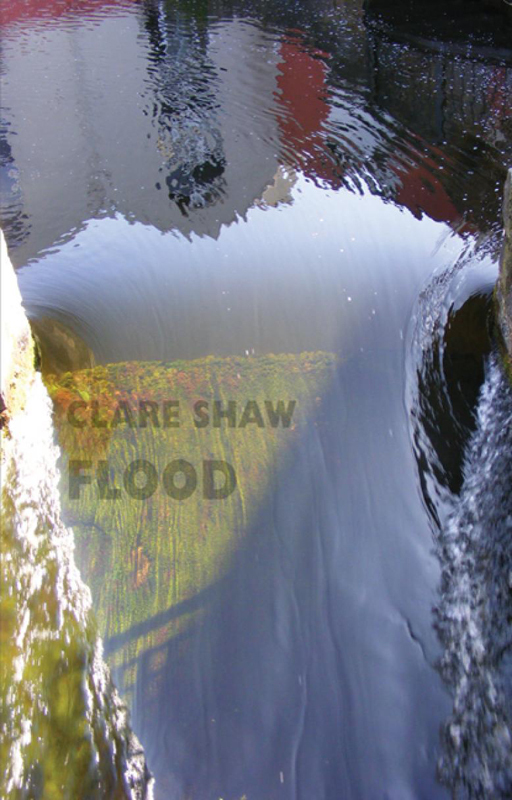 My proudest poetry achievements are the three poetry collections I’ve published with Bloodaxe: Straight Ahead (2006), Head On (2012) and Flood (2018). I’ve won several awards, including a Northern Writer's Award, an Arvon/ Jerwood Young Writer’s Award, a Royal Society for Literature "Literature Matters" Award, and a Forward Prize Highly Commended. I'm one of the judges of the Ted Hughes Award 2018. As well as poetry journals, magazines and anthologies, my poetry has been published in the Observer and the Daily Mirror, and I’ve performed at festivals and venues across the UK. In 2018, I was commissioned by Children's Society to write the lyrics for a Christingle song which was performed in thousands of venues, including over 30 cathedrals. The poem below is taken from my most recent collection, Flood, which is one of the 12 new books celebrated by the Read Regional campaign 2019. The 2015 floods left whole swathes of the UK submerged, including my home town of Hebden Bridge. Flood offers an eye-witness account of those events, from rainfall to rescue. Intimately interwoven with the breakdown of a relationship and wider narratives including the Savile case, flooding serves as a metaphor for wider experiences of destruction, loss – and recovery. when it has gone out. and the fridge will not make it. wading in up to your waist. in the swim of it.